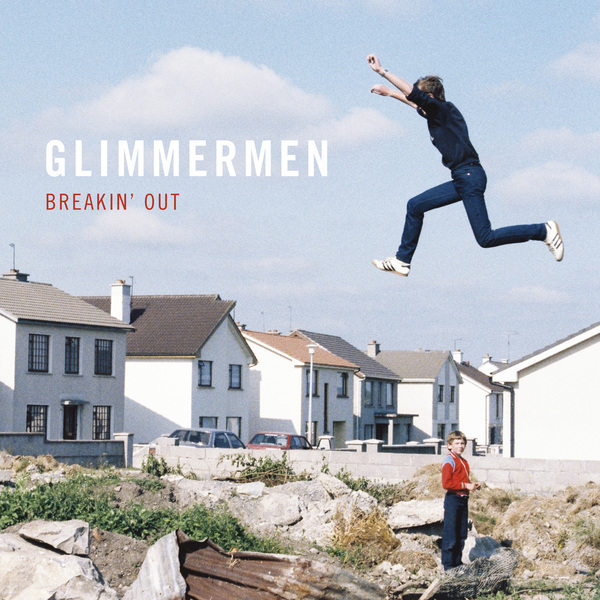 Glimmermen return with their second album “Breakin’ Out”. The nine track album finds the band embellishing the core guitar/bass/drums line-up of their debut with brass arrangements – the result is a more accessible album, while still retaining the distinctive cutting edge of their live shows. Recorded at The Meadow in Wicklow by The Deaf Brothers (Rian Trench & Robert Watson) at the beginning of 2016. 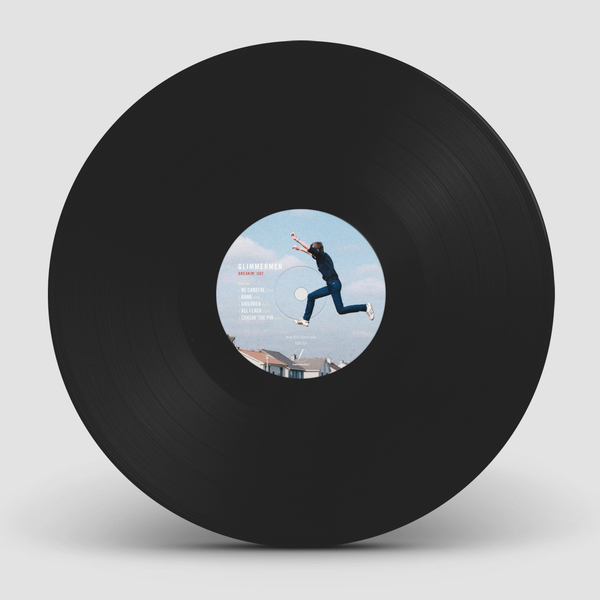 Vinyl includes download card. 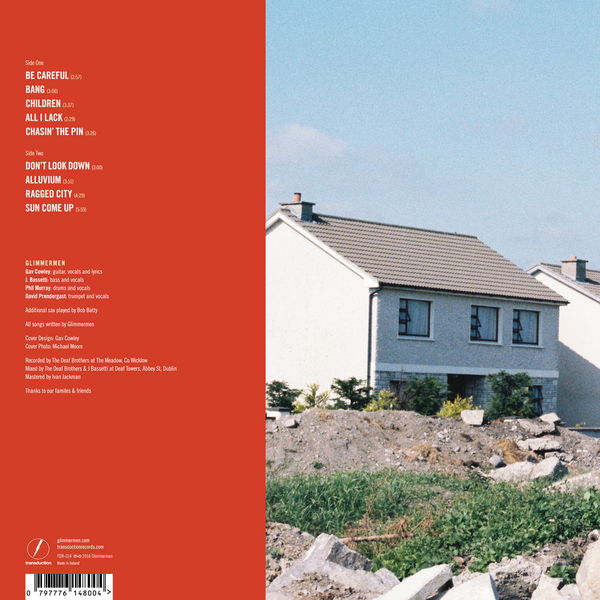 Both vinyl and CD come with free button while stocks last.